You gotta check out the new album from Trek Life and the good homey Duke Westlake. 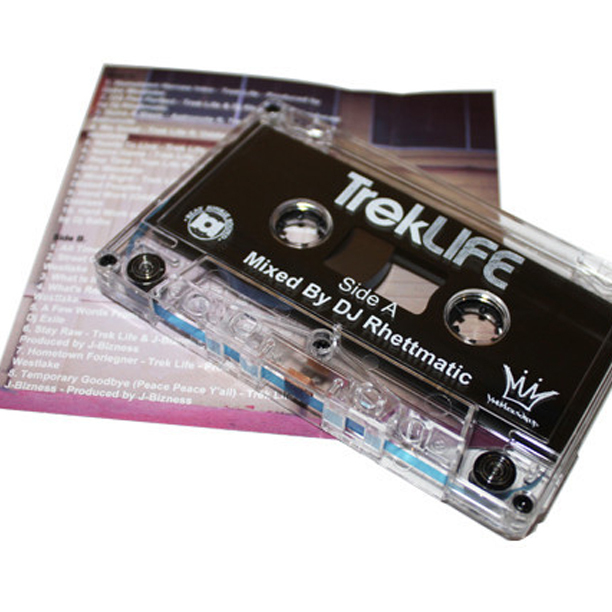 Lucky for us, they got a nice mix from DJ Rhettmatic and decided to include it with cd orders. 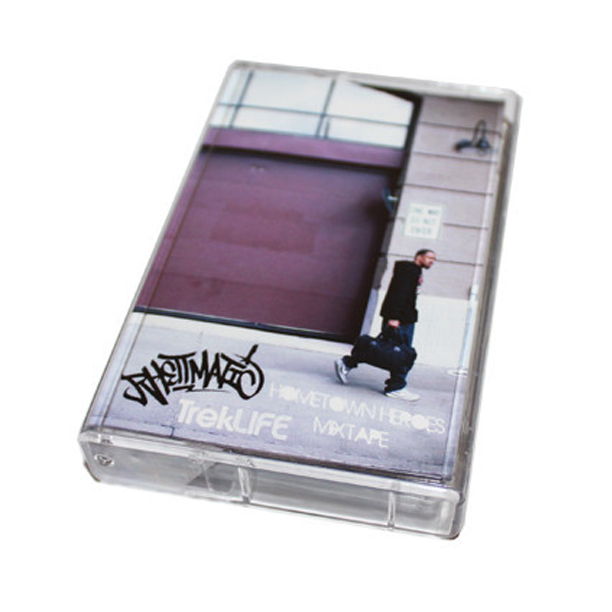 You can also catch Rhett at SXSW handing out copies of this tape for free. Click on the photos to cop the cd and the mixtape...word.